While we love our furry friends, there's a lot to keep in mind when considering pet adoption. 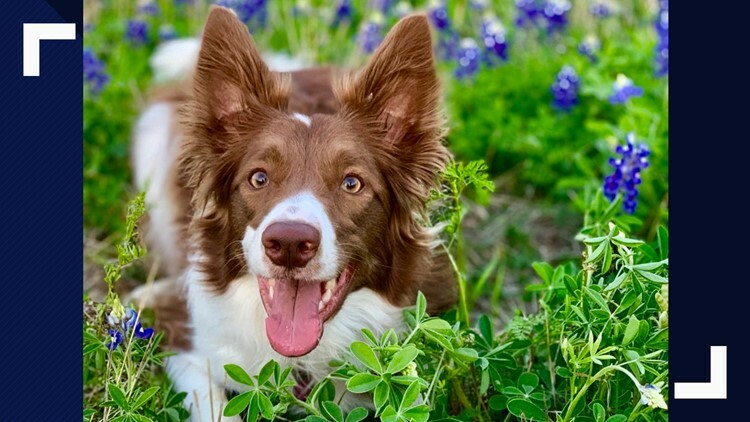 BRYAN, Texas — April 11th marks national pet day, a time to stop and take some extra time to appreciate our furry friends. While we love our dogs and kittens, it's important to make sure they're getting the proper care… something that Dr. Jason Baggs says a lot of us can forget about. "There's lots of things that can go on with your animal...The best thing to do, really research the breed of the animal that you're looking for...If you're wanting to get a dog that is high energy and high maintenance and you live in a one bedroom apartment with no yard, that may not be the best bet for you," Dr. Braggs said. If you're not sure you want a full time pet, you can always volunteer at shelters in the Brazos valley. They'll be happy to help you adopt a furry friend if you do decide you're ready to take one home.